2015 is coming to an end and I thought it would be a good idea to write a post and gather all the main things that have happened through the year. There hasn't been a lot of change through 2015 but there has been some exciting news to end the year. We came into 2015 with snow and it doesn't look like it will be the same this year. We have done many things and found out some amazing things through 2015 and it will sure be a year to remember just like all the other years. Visiting Thailand was such an amazing experience. It was the first time ever for me and the girls to travel abroad and I was worrying like mad because of the flight being roughly 12-13 hours long, never mind the taxi drive on top (extra 2 hours)! But in the end it wasn't as bad as I thought. The girls really did behave. We spent 3 whole weeks in Hua Hin, Thailand with my partner, his parents and my girls and we stayed in my partners parents' house. It was amazing. 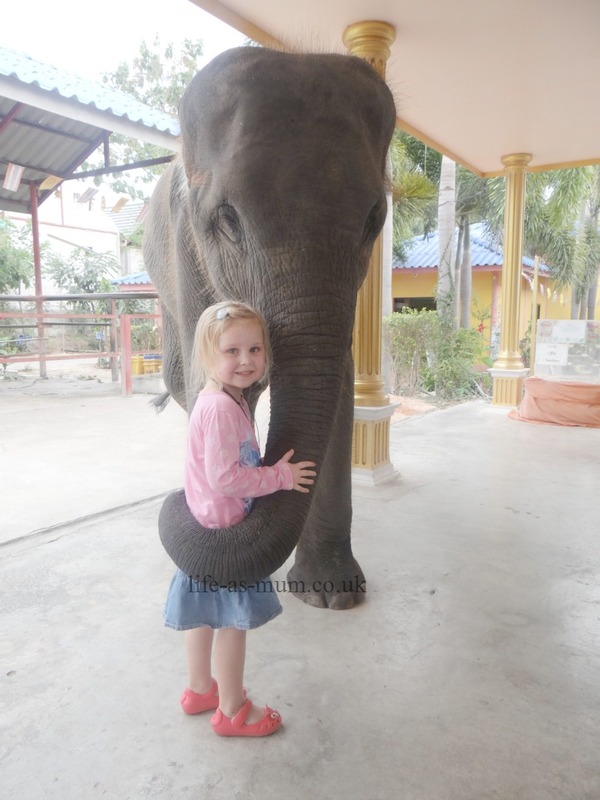 Mia had the chance to play football with an elephant. I could honestly write so many posts and go on and on about my time and how amazing it was there but I would be forever. If you do fancy having a read you can read all my posts about my time at Thailand here. When we went on holiday to Thailand there was a pool outside the house and that is where we taught Elliw to swim within a few days. At first she was petrified of coming into the water but we kept encouraging her. Sometimes we would just get hold of her and bring her into the pool. She would cry sometimes but that would always turn into laughter and a good couple of hours of fun in the pool. She loved it. In the end she always moaned because she didn't want to get out of the pool! We actually celebrated Elliw's 3rd birthday in Thailand a few days before her actual birthday because we knew we would be too tired to do anything on the actual day. We invited a few family members over and just had a relaxing day. You can read about Elliw's birthday here. One thing I love doing is going out for walks and adventures with the girls and family/friends. I haven't been on as much as I would of liked this year but I hope to go on a lot more next year. You can see all of our family adventures if you click here. It's not really a happy thing, it's quite upsetting. Although I have found myself much stronger this year. I haven't seen my Mother for nearly a year up until Christmas Eve. I went to her house Christmas eve for 20 minutes to give my brothers and sister their Christmas presents. She didn't ask me once how my girls were or how any of us were doing and I kind of just ignored everything she talked about because it was mostly about herself (as usual). I concentrated on what the kids were saying instead. I do think I will be a stronger person in dealing with my Mother going into 2016 and that is one thing I am proud of. I still honestly can not believe that I am a Mam to a six year old little girl. How is that even possible? We had a fun relaxing day with some of her friends then we went to take her to the playcentre for a good few hours. Elliw starred in her first ever Christmas concert this year. She was absolutely amazing, just like her big sister. They did fantastically well and I was so proud of them both. They weren't in the same show this year but next year they will both be on the same stage which will be more exciting. You can read the post about their Christmas concert here. We Are Expecting Baby Number 3! 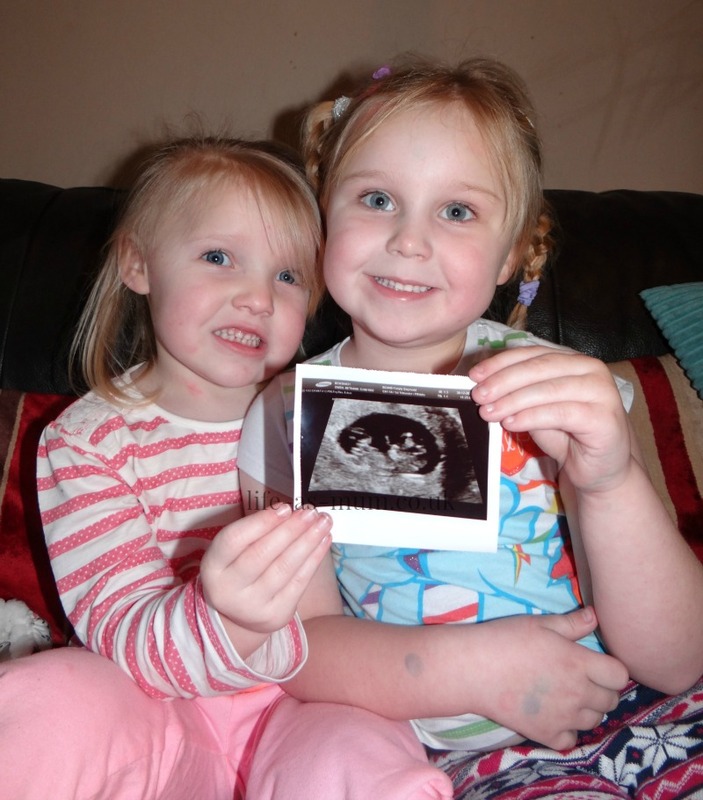 On the 30th December I announced to everyone that we are expecting baby number 3! 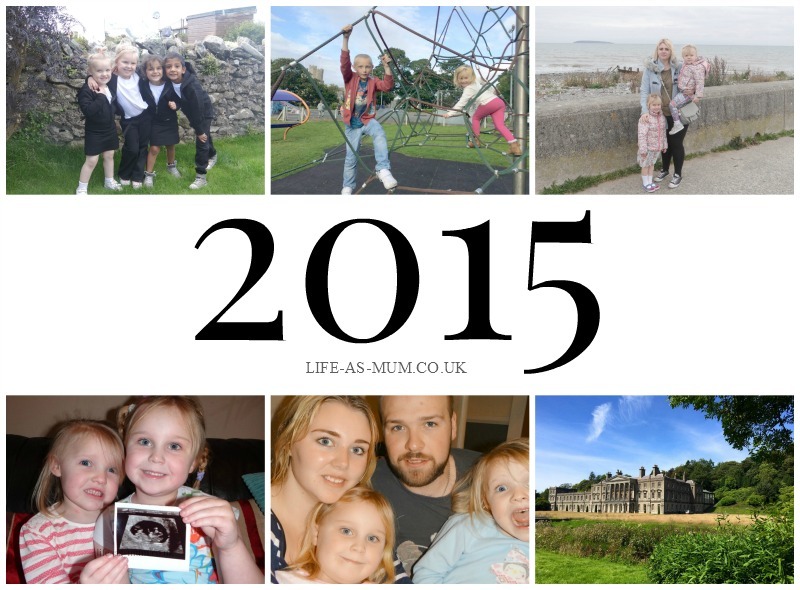 So this blog will be changing to a pregnancy, parenting and lifestyle blog through to 2016 :) I can not wait. Read our pregnancy announcement here.